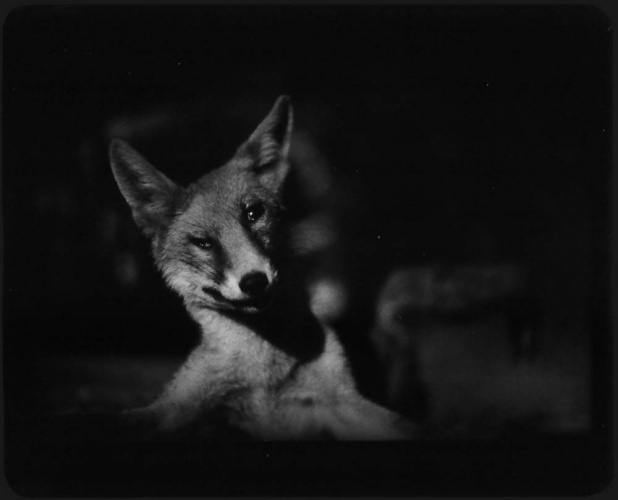 Born in Perugia, Italy, and now residing in London, Giacomo Brunelli creates photographs of animals, both living and dead, using a Miranda Sensomat camera from 1968 that once belonged to his father. 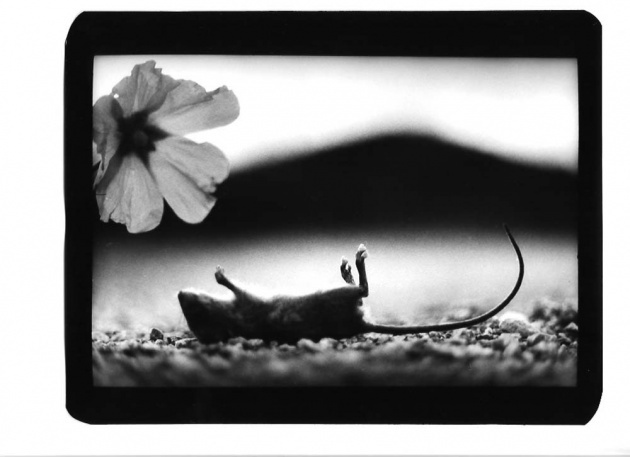 The Animals is a series of images that are dramatic, powerful and intriguing, suggesting elements of both comedy and tragedy. 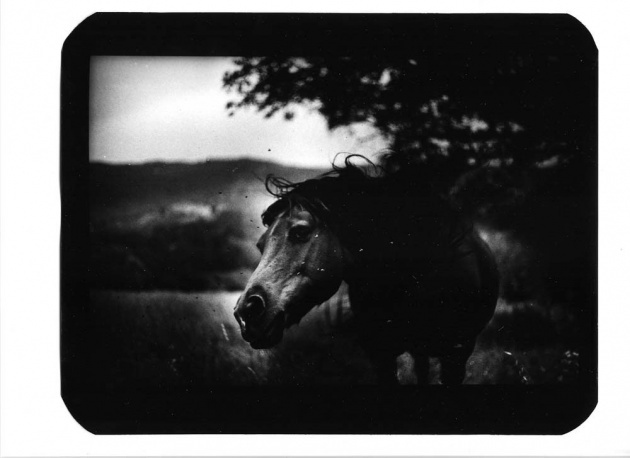 Shot in Umbria, Tuscany and Lazio in Central Italy, Brunelli’s takes his photographs during daily morning walks (when the light is best) and his subjects are those randomly encountered along the way. 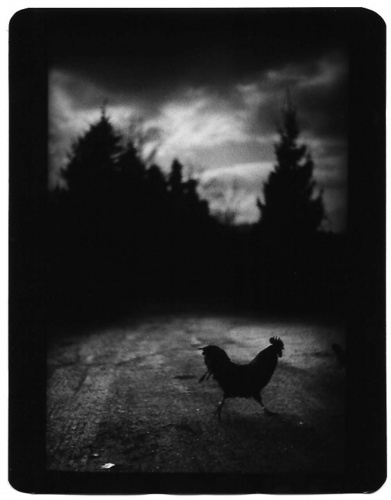 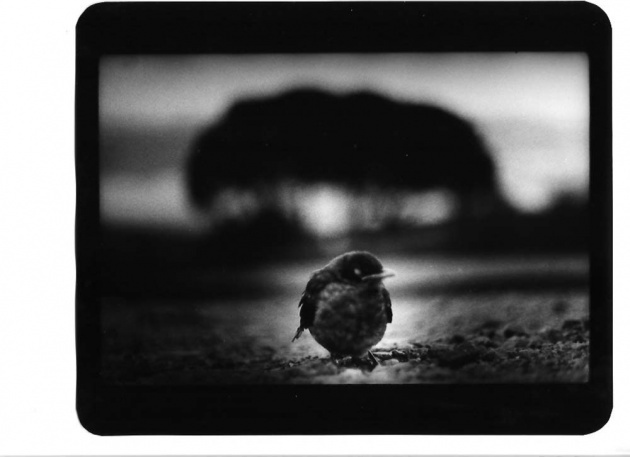 He prints his black and white images by hand in a makeshift darkroom.